Different states in the United States have their own flags. Besides, the US has flags to represent an array of federal departments, agencies, state governors, counties and even cities. There are more flags there than the colours of the rainbow can support. Few Americans, however, question this polychromatic extravaganza. Not everybody is happy about how the flags of the seven southern states are designed. That’s because each of these has something or the other that is a sad reminder of the civil war. The most controversial of all US flags is the one that Mississippi state flies because, for some, it denotes white superiority, racism and slavery. In fact, countless countries across the world including the United Kingdom — where Scotland, Wales and Northern Ireland swear by the Union Jack but on occasions fly their own — have national as well as regional flags. You might ask what’s wrong if the Congress-ruled Karnataka wants a separate flag for itself. Everything, in fact. Chief Minister Siddaramaiah has appointed a grandiose committee to consider the legality of a flag for Karnataka and even design one, under the belief that posterity will hail his move as epoch-making feat. If, and when, Karnataka gets its own official flag, it will be the second state to have this distinction after Jammu and Kashmir, but that state enjoys a special status under the Constitution. Instead, it has landed him in a raging controversy over the motives of his decision. 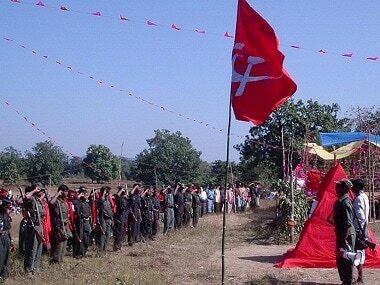 It’s no longer a question of whether Karnataka must have its own flag. It’s a question of why Siddaramaiah wants it. 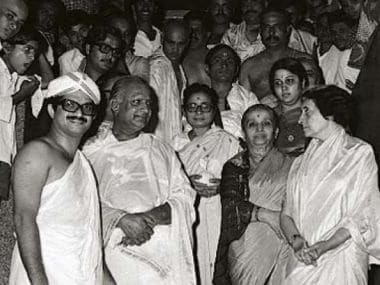 It’s difficult to imagine that he and his government have overnight fallen, head over heels, in love with Kannada language, culture and identity. It’s much easier to see his action as a sign of what the ancient Sanskrit proverb warned: Vinash kale, viprita buddhi. It means that when one nears one’s doom, one gets fanciful and bizarre ideas. The question upfront now is whether the Congress fears doom for itself in the May 2018 Assembly election and is coming up with desperate ideas to win by stoking the fires of regionalism and language. Faced with allegations of non-performance, the government is trying to fill its report card with dubious actions like holding a caste census to prove that Dalits are the largest community, setting up “Indira canteens” to offer cheap food and celebrating the birth anniversary of Bengaluru’s founder Kempegowda. The greatest tribute to Kempegowda would have been to fill the city’s million potholes. How about the existing flag? As for the move for a Karnataka flag, the ridiculousness of it is evident from the fact that the state has indeed had a flag for more than five decades, designed by Kannada writer M Ramamurthy. Comprising two horizontal yellow and red strips to represent turmeric and vermillion, it has enjoyed a demi-official status since then, despite the absence of a government order to promote it. It even figures on the Karnataka government’s website. No doubt, Siddaramaiah is dishing out old wine in a new bottle, after the BJP tried and failed to make political capital out of it. 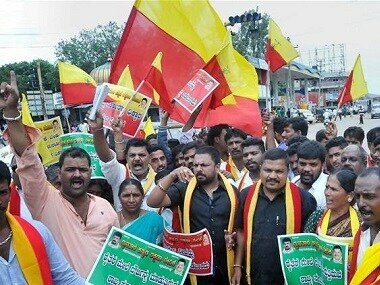 In 2009, BJP’s chief minister BS Yeddyurappa rejected a demand to make the hoisting of Kannada flag compulsory on every Rajyotsava Day (state formation day) on 1 November. But his successor of the same party, DV Sadananda Gowda, made an about-turn and promised in 2012 to give the flag official status. Just months later in 2012, Gowda did another volte face by withdrawing that decision, when cornered by the Karnataka High Court. While hearing a public interest litigation petition which accused some Kannada activists of misusing the existing flag, the court had raised some pointed questions about the legality of a state having a flag other than the national tricolour. 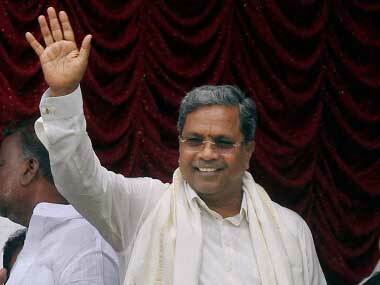 After all this, it’s clear that the Siddaramaiah government is flogging a dead horse. And by raising needless controversies over his motives, he is once again finding himself in an abyss from which he is trying hard to get out. 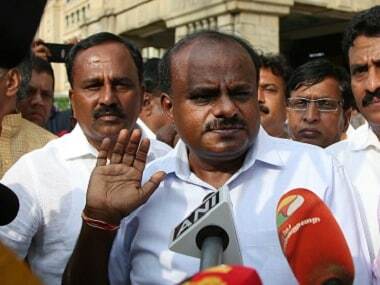 Even as the Congress in Karnataka is licking its self-inflicted wounds over the issue, the indications from Delhi are that the central leadership has taken a dim view of the whole thing. 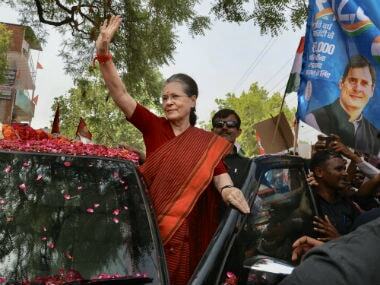 The Congress high command, or whatever is left of it, evidently fears that the gains that the local unit hopes to make by raising the temperatures on language may be more than offset by the BJP’s campaign to paint the party as anti-national. The flag as it exists now serves the purpose of symbolism and indeed makes many Kannadigas proud. But Kannada language, culture and art, suffering from neglect for long and crying for a big boost, need much more than what the Mississippi lawyer calls “a piece of cloth that flies on a stick”.